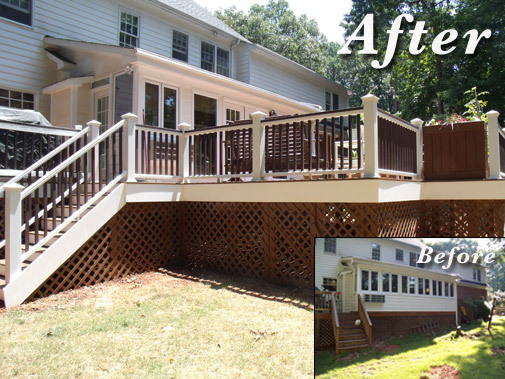 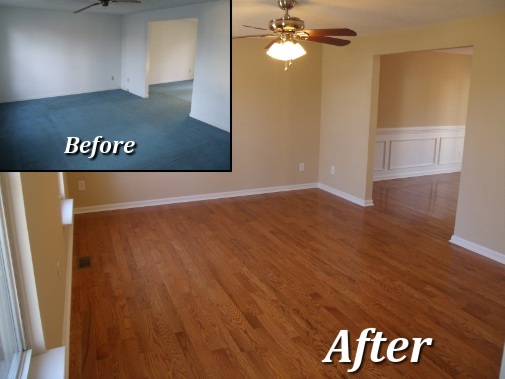 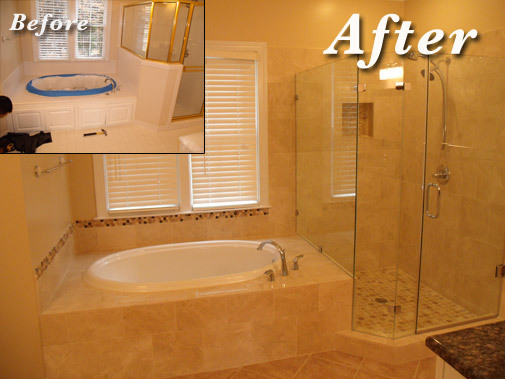 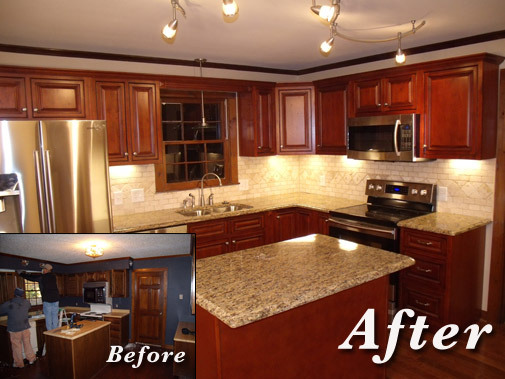 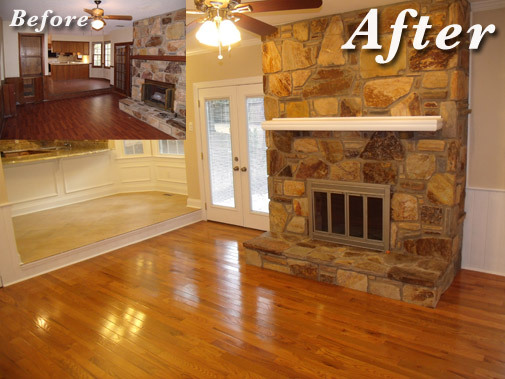 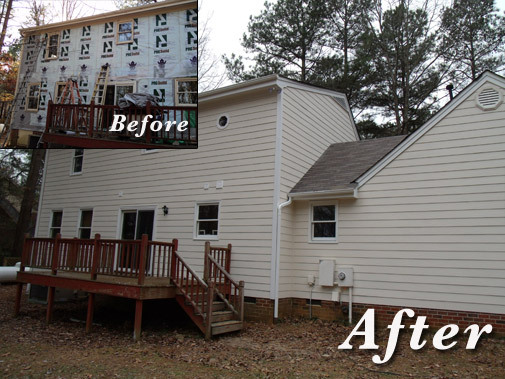 Complete Home Transformations Inc. is a company specializing in two distinct areas of aesthetic remodeling. 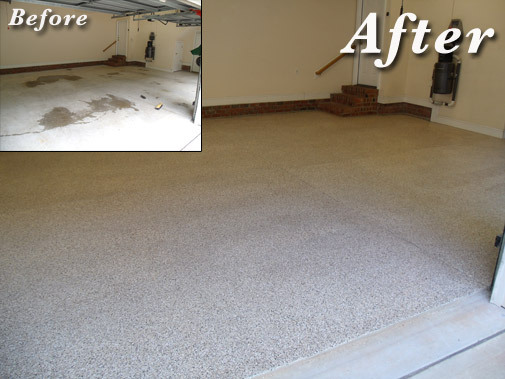 One division installs decorative concrete coatings over existing concrete and the other division specializes in aesthetic home improvements. 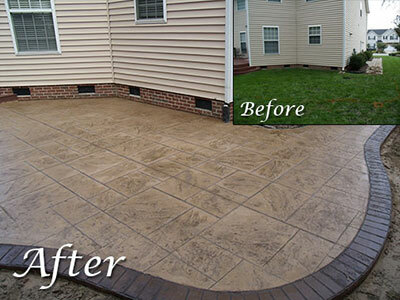 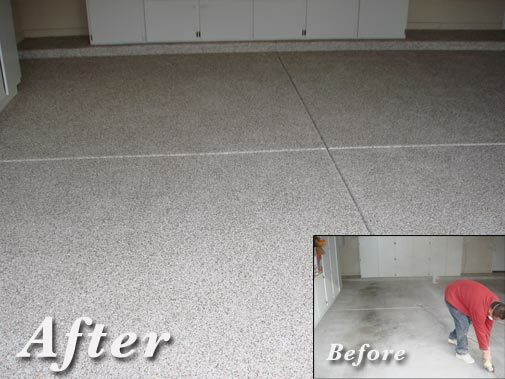 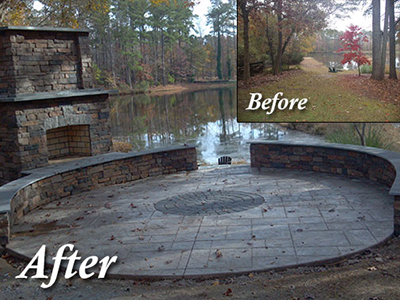 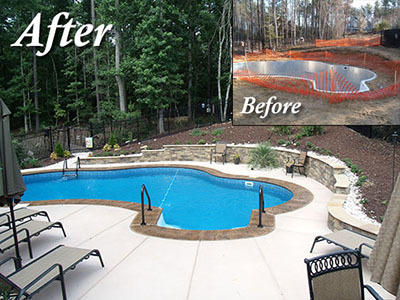 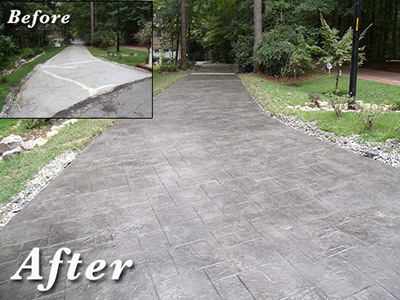 Complete Home Transformations Inc. can transform existing, ordinary concrete into extraordinary works of art! 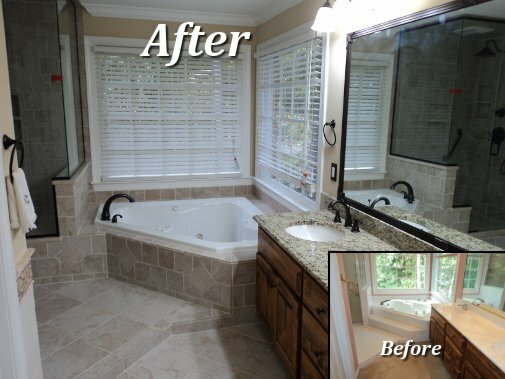 We can also enhance the interior/exterior of your home with upgrades such as real tile or hardwood floors, garage floor epoxy, granite countertops, bathroom remodeling, new paint, replacement of rotted siding, and the installation of new basic plumbing or electrical fixtures. 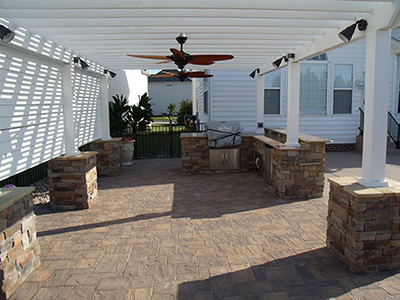 Our creative vision, attention to detail, and pride in workmanship enable us to create the custom look our clients desire and continuously exceed their expectations. 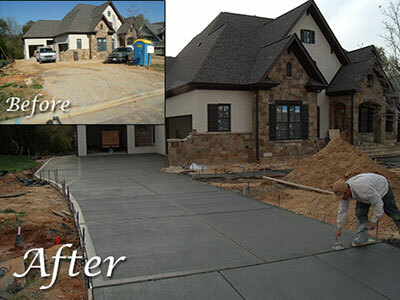 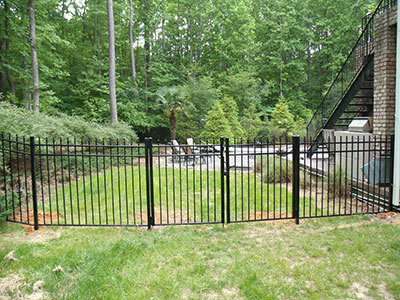 Let us transform your project dreams into reality. 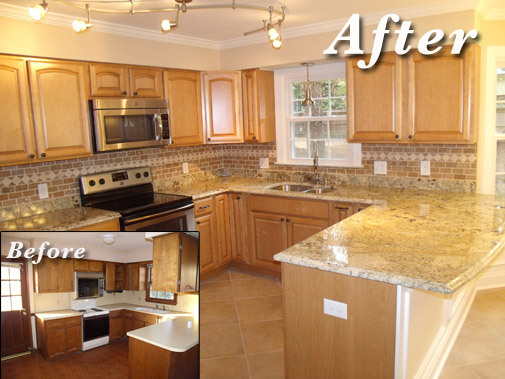 Copyright 2010 - Complete Home Transformations Inc.